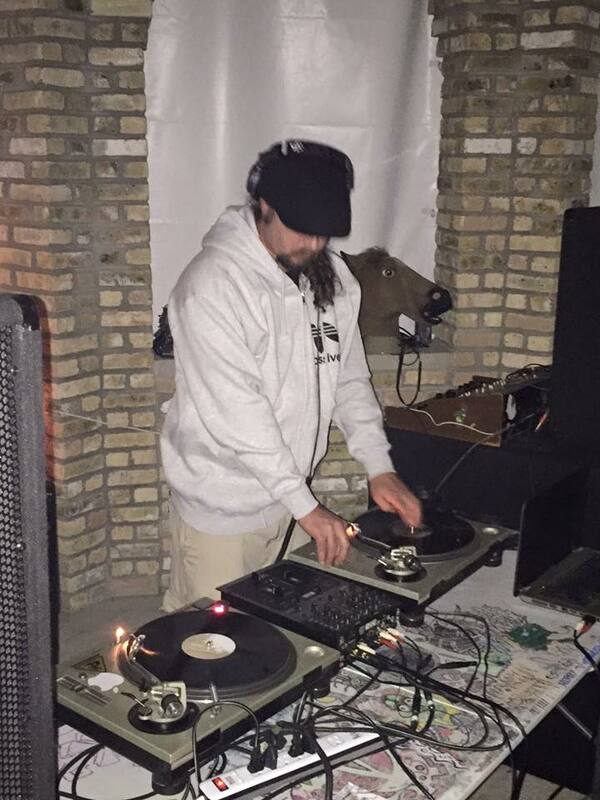 Live recording of my set at Halloween Massacre in Milwaukee, Wisconsin. 10-25-2015. Serious Detroit Techno Sounds Inside =] Spun with vinyl whilst DITC. This entry was posted on October 26, 2015. It was filed under Techno.